Desi Writers’ Lounge (DWL) would like to thank all the writers who participated in DWL’s fourth annual short story contest. We are proud to report that this year’s competition was one of the biggest in the DWL’s history. We received just over 350 stories and although the 2013 edition of the competition can boast of receiving the most stories ever, this year we got more entries from international writers outside the South Asian region than ever before. Writers from countries including Canada, Australia, USA, the UK, Bulgaria, the Caribbean islands and several African states participated alongside writers from our home bases in the South Asian region and South Asian diaspora. But we value quality more than quantity, and we are happy to note that the geographical diversity also translated into a diversity of themes addressed by the writers. We are extremely pleased that the quality of shortlisted stories for the 2015 competition surpassed all previous contests. The top 10 stories alone looked at issues concerning women empowerment, trauma, delusions, domestic abuse, sacrifice and loyalty, patriarchy, belonging, infant mortality, religious persecution, and, well, ghosts. This year also marks the first time a speculative fiction story made it into our top 10 list. The transformation of characters appears to have been an important aspect in the stories selected by this year’s jury, which comprised of DWL staff members and Papercuts magazine editors. We’d also like to thank our readers and jury members, who spent the summer screening, long-listing, shortlisting and finalising the winners for the contest. We’re also announcing the winner of the 2015 Dastaan Award, which is a cash prize given annually to one of the three overall winners of DWL’s Short Story Competition. Click here to read the Dastaan Award 2015 announcement..
Deepa Anappara is also the winner of the Dastaan Award for 2015. 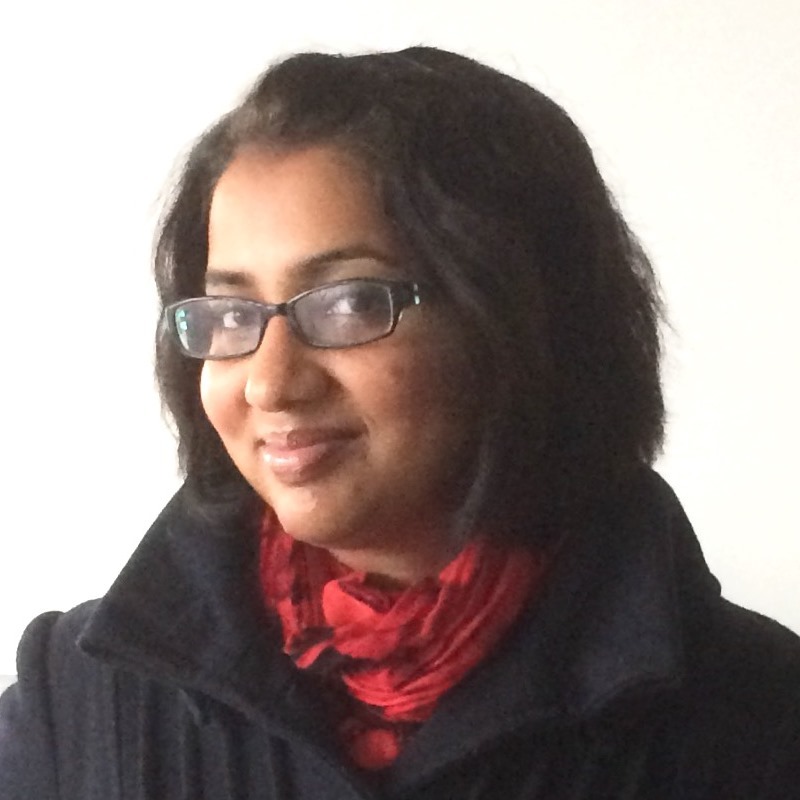 Deepa Anappara is a freelance writer and editor from India currently based in the UK. Her short stories have been published in the Bristol Short Story Prize Anthology (Volume 6), Once Upon a Time There was a Traveller: Asham Award-winning stories, Five Degrees: The Asian Short Story Prize 2012 Anthology and Beyond the Border. She is about to start her master’s degree in creative writing at the University of East Anglia, Norwich. 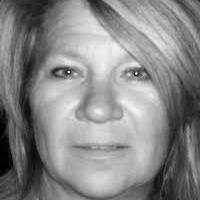 Cindy Matthews has worked as a chamber maid, potato peeler, data entry operator, teacher, and vice-principal. She writes, paints, and instructs online courses for teachers in her studio-office in Ontario, Canada. Her fiction has appeared in Canada, South Africa, USA, UK, and Australia. ‘Nothing by Mouth’ was shortlisted in the 2014 Event Creative Non-Fiction Contest. ‘Ringo’ was awarded third in the 2015 NOWW Creative Non-Fiction Contest. Learn more at her Facebook page or @Matthec1957. 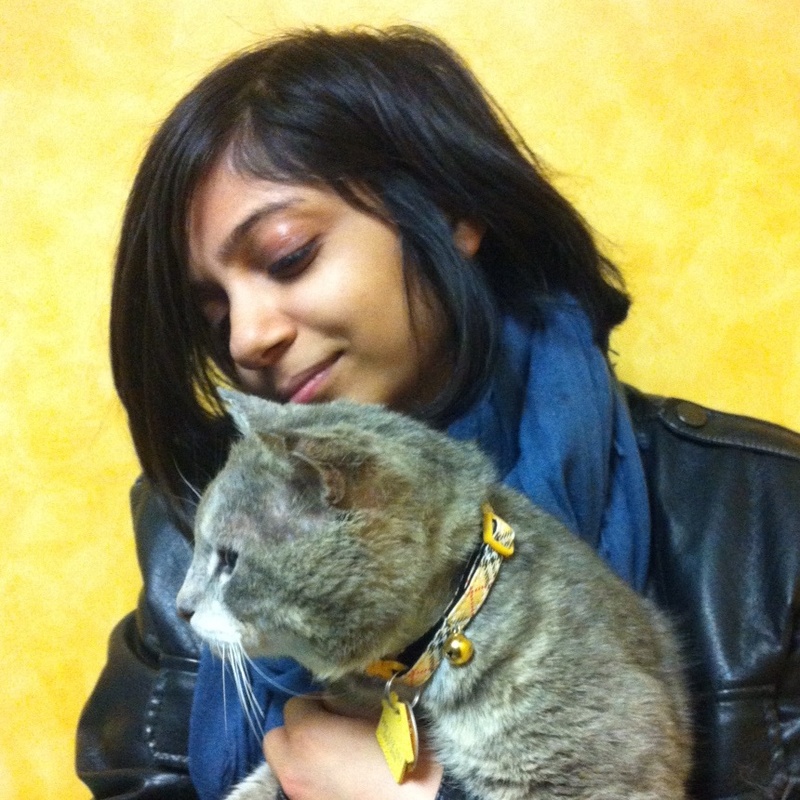 Anushka Jasraj is a writer from Bombay. She holds a BFA in Film Production from NYU, and an MFA in Creative Writing from the New Writers Project at the University of Texas-Austin. She was a regional winner of the 2012 Commonwealth Short Story Prize for Asia, and her work has appeared in Granta online, Internazionale, and Four Quarters Magazine. She is a 2015-16 writing fellow at the Fine Arts Work Center in Provincetown. Congratulations to the winners! Deepa Anappara receives the PKR 50,000 Dastaan Award while Cindy Matthews and Anushka Jasraj receive PKR 15,000 cash prizes each. They all receive a copy of Aamer Hussein’s 37 Bridges and Other Stories. Stinkfisher’s Daughter by Keyan Bowes – This fantasy tale of loyalty and sacrifice came ever so close to the top three positions. Bowes deserves appreciation for putting together a complete story, excellently paced and with some incredible magic. When Apsaras Bite by Natasha Joshi – Joshi takes the readers inside the typical urban patriarchal mindset. But the story takes a turn when a woman challenges a man for harassment in a public place, launching a series of events that lead to a very real end. Don’t forget to read winning entries from previous competitions.